Diabetes can affect every part of the body. 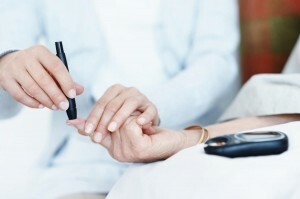 If you don’t already know you have diabetes, your skin may be the first place to look. Anybody could be at risk of developing diabetic skin infections. Those with diabetes however, are unfortunately at a higher risk. In fact, roughly one-third of people with diabetes will develop skin problems at some point in their life. Custom compounding creams are specially designed to protect wounds. They are specifically designed to aid the body’s healing process by acting as a protective barrier, reducing risk of infection. It serves to block potentially harmful micro-organisms and other environmental toxins. Along with guarding against contaminants, compounding creams also create a moist environment for the wound to heal in, which has proven to speed up the healing process by up to 50%. There are several bacterial infections which can occur in diabetics. Diabetes in itself is complex and it comes with a long list of life-changing complications. Impetigo is a highly contagious skin condition. The skin infection is caused by two types of bacteria, namely streptococcus pyogenes and staphylococcus aureus. 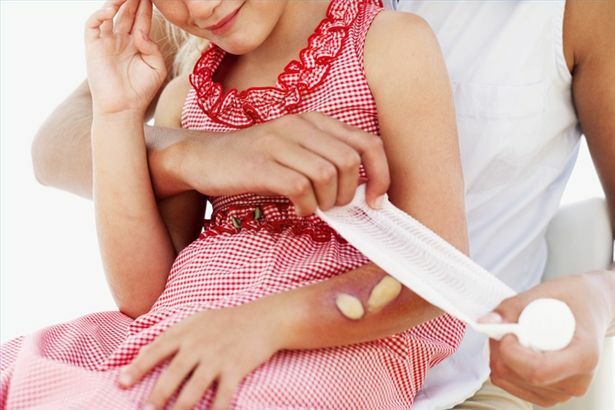 The skin disease affects almost 1% of children, with diabetics being high risk. Two clinical types of impetigo exist, namely nonbullous and bullous. Nonbullous is more common, usually occurring on the face. Vesicles or pustules on reddened skin ruptures and leaves behind a honey-coloured crust. Bullous impetigo leaves behind a golden-yellow crust. For most of the patients suffering with impetigo, topical treatment is highly effective. 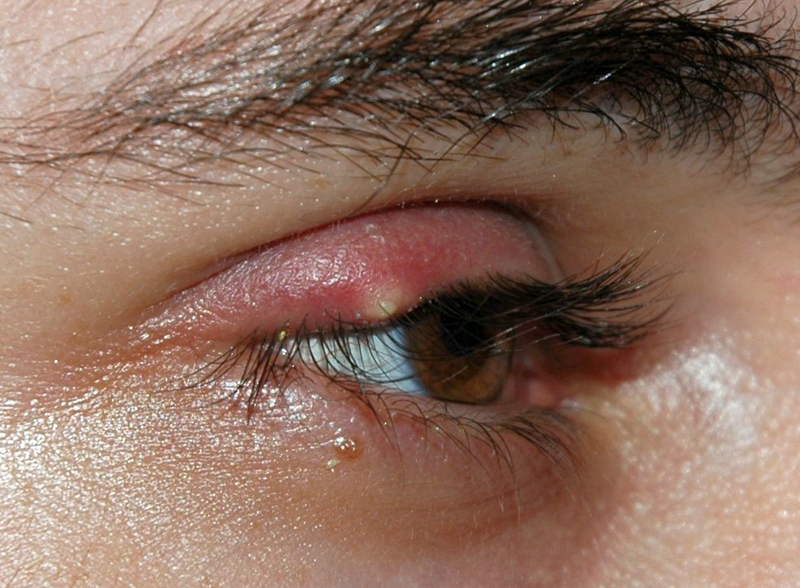 A stye is a bump which forms on the eyelid. There are two distinct types of styes namely hordeolum and chalazion. A chalazion is a blockage of the meibomian gland, a special sebaceous gland unique to the eyelids. A hordeolum is a blockage of one of the sweat glands found in the skin of the lid and base of the eyelashes. Styes occur when a gland in or on the eyelid becomes blocked. A boil is a skin abscess. It is a collection of pus that forms under the skin. Boils themselves are not contagious, but the bacteria that causes them are. Unfortunately, boils are not completely preventable, but can be treated effectively with simple topical applications. Furuncles are infections of the hair follicle. They are characterized by inflammatory nodules with pustular drainage. These nodules can coalesce to form larger draining nodules known as carbuncles. Topical applications are the most effective form of treatment associated with these conditions. Folliculitis is a superficial infection of the hair follicles caused by bacteria. This condition may occur on any part of your body with hair, but it is most common on the arms, back, buttocks, legs, and beard area. Diabetes is linked to thickening of the skin. Diabetes leads to reduced blood circulation to the skin ( microangiopathy ). Increased frequency of urination reduces the moisture available for the skin. Latest research also suggests that the body may actually “rob” the skin of moisture to eliminate glucose from the tissue. The first symptoms of compromised skin health are often dry and/or scaly skin. The question is, how healthy is YOUR skin? 1. Has your skin become more yellow in color? 2. Has your skin grown noticeably thicker? 3. 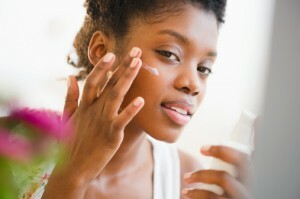 Is your skin noticeably drier? 4. Is your skin cracking? 5. Has your skin becoming scaly? 6. Are minor wounds taking longer to heal? The abovementioned are 6 warning signs that you may need to speak to a professional for help. If you want effective treatment, compounding is by far you best solution, if not your ONLY solution. For diabetics, good skin care is much more important than for the average person. Compounding creams offer a customized solution to pain and other related treatments. With a topical application directly to the affected area, results can be experienced almost immediately! 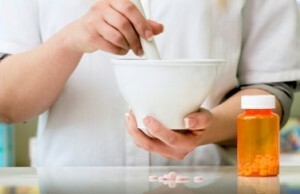 Compounding pharmacists have extensive experience in assisting patients to heal complex conditions. A variety of medications in different combinations can be prepared from scratch to make a unique formula. Antibiotics can be included in wound preparations to prevent or treat infections of many different kinds. Different types of medication and dosages are measured for each patient to best fit their specific condition and diagnosis of symptoms. Compounding creams are extremely effective and patients are more likely to complete their course due to the nature of the medication. It’s perfectly tailored for individuals who are not good candidates for oral and other types of medication. Traditional forms of medication come with a host of side effects and other major complications which can be avoided. Compounding creams are also non-opioid, making them non-addictive with virtually zero side effects. Compounding is the perfect transdermal treatment which changes the way we approach ever day treatments. To learn more on compound creams, please read The Secret To A Pain Free Life With Custom Compounding. Compounding medication is the way of the future.